New to Abounding Grace? 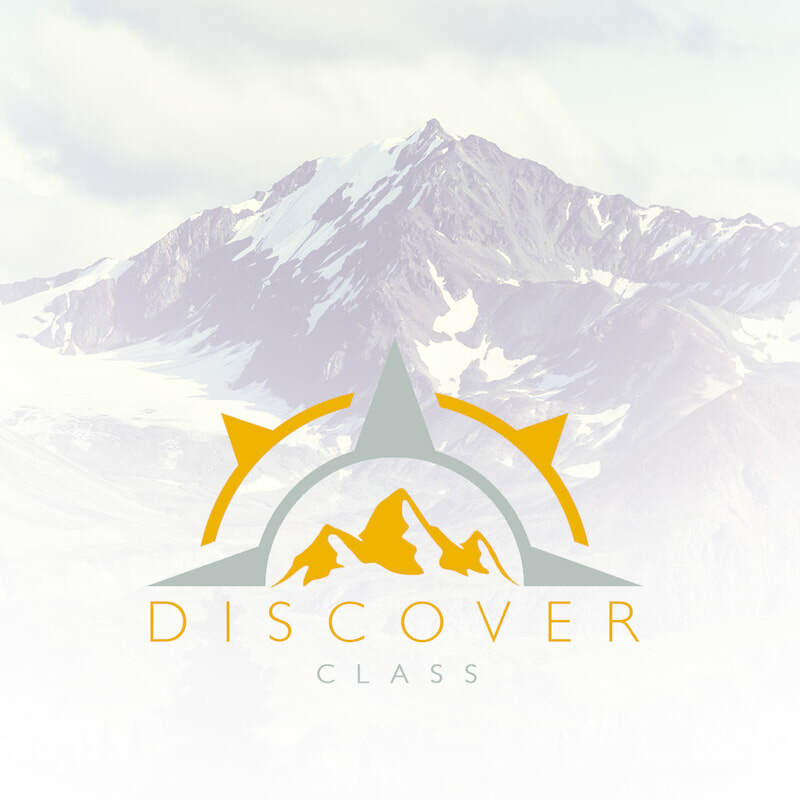 The Discover Class starts you on a journey to finding Gods purpose in your life. We believe that everyone has God given gifts waiting to be unlocked. Sign up for our next class and a member of our team will contact you.